Cricket is a game of passion, intuition, hard work, and sheer talent. 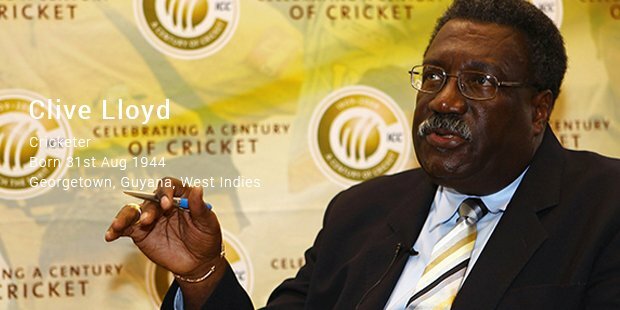 Many cricketing greats have taken birth and have bedazzled us with their display of wits and strategy. 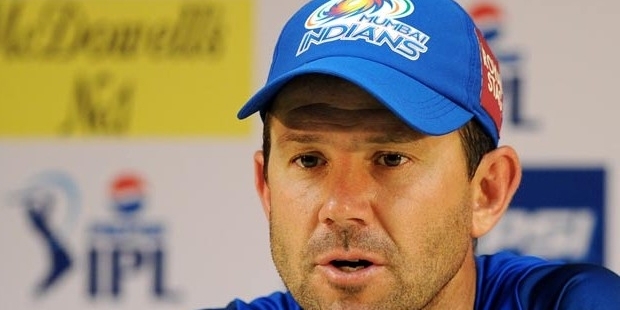 With a winning percentage of 92.85%, Ponting is considered to be one of the greatest cricket captains ever seen. He has three ICC Cricket World Cup wins to his credit, two of them as captain. He has captained 29 matches, won 26 of them, lost 2 matches, and 1 match had no result. 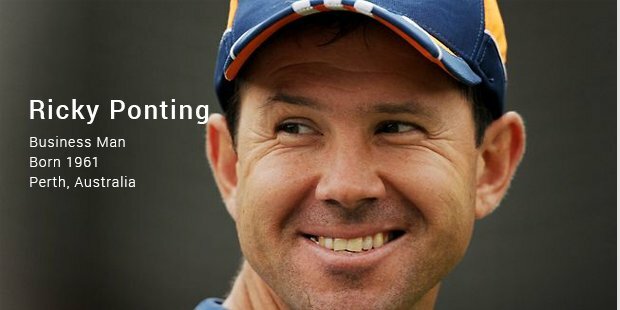 A devastating right-hand batsman and an excellent fielder, Ponting had it all. Lloyd boasts of a winning percentage of 88.23% - that’s 15 wins out of 17 matches played with him at the helm. The West Indies cricket team won two ICC World Cups in 1975 and 1979. In the 1975 match, Lloyd displayed some excellent batting to garner a quick century. 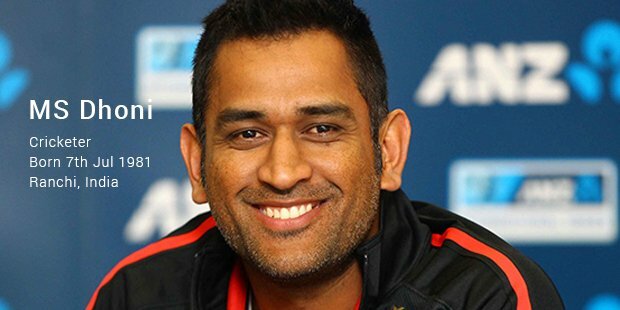 Leading his team to win an ICC World Cup in 2011, Dhoni claims a winning percentage of 83.33%. Known for his quirky decisions as a captain, he has undoubtedly brought more style and panache to the game than any other player. Look back to see his powerful sixes and you’ll know what we’re talking about. Taking his team to the finals against Australia in the ICC World Cup in 2003, he himself scored three centuries in that tournament. With a winning percentage of 81.81%, Ganguly is currently the Joint Secretary of Cricket Association of Bengal and President of the Editorial Board with Wisden India. Crowe has a winning percentage of 77.77%. 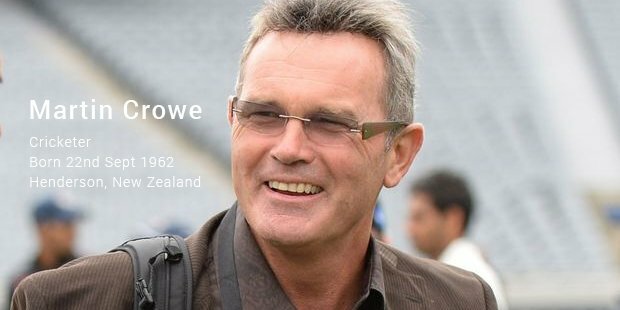 During his time as a cricketer, Crowe introduced new strategies such as using pinch hitting batsmen and opening with spin bowlers. In 1985, he was adjudged a Wisden Cricketer of the Year. 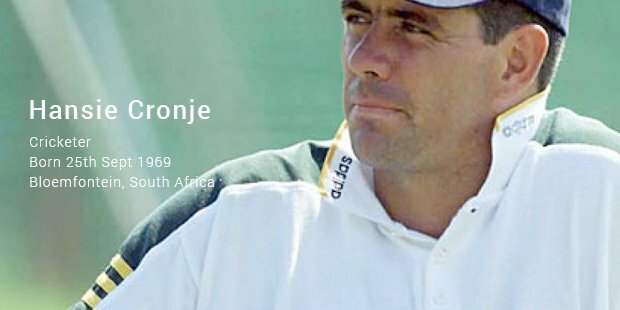 Winning 11 matches out of 15, Cronje has a winning percentage of 76.66%. His controversial career peppered with match-fixing allegations casts a shadow on his successful run as a captain. In 2004, he was adjudged to be the 11th greatest South African. Waugh, Sangakkara, and Afridi tie in with a winning percentage of 75% each. Each a brilliant cricketer, they have contributed their might to the game. Leading at the helm during the 1983 and 1987 ICC Cricket World Cup, Dev scored 175 runs against Zimbabwe at the 1983 event. Dev’s team beat the crowd favorite, West Indies, to lift the World Cup that year. Captaining a cricket team successfully is no mean feat. Picture the intense scrutiny and pressure under which a cricketer is expected to perform. It is then that we realize how truly gifted these players are!